Dantech has printed and supplied asset labels, ID plates and security marking systems since 1990. Our continuous investment in the latest technology coupled with our ability to understand your requirements is the key to Dantech's success. Today we are amongst the leaders in the fields of asset labelling solutions and customised asset identification for business and industry. Our goal has always been to supply the best quality asset ID products from leading manufacturers. Giving you the best solutions to your asset or security marking needs. 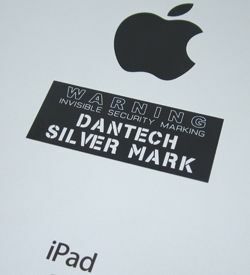 In 1995 Dantech entered the market by introducing the ID MARK security marking system. ID Mark uses precision cut stencils with a chemical paste to etch a company name and asset number into the surface of computers, printers and other office equipment. This security stencil system is still being used successfully today along with our UV security marking system Silver Mark. For industry, we aim to help you simplify your manufacturing process and we can offer barcode id plates. These are suitable for temperatures up to 1000°C ! 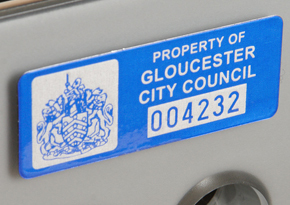 Our asset labels, security marking and id plates using a wide range of material types and designs. We focus on quality products many of which can withstand harsh environments and regular wear and tear. All asset identification products can be supplied with variable information in the form of digits or barcodes, inc. 2D Datamatrix codes in straight sequences or from data supplied by spreadsheet. 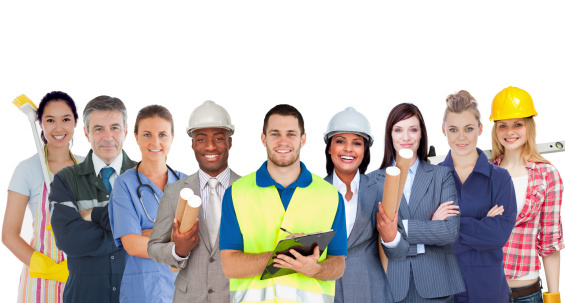 We look forward to working with you to determine your individual identification requirements and to match the most suitable products to your company's specification call Dantech on 01354 688 488 or complete our contact form for more details. Dantech promises to provide the best products available for your requirements plus outstanding customer service. We have built our business solely on customer satisfaction with our staff and products - not aggressive selling and not necessarily on low price - and will continue to meet the challenges from new customers and our growing list of loyal customers.